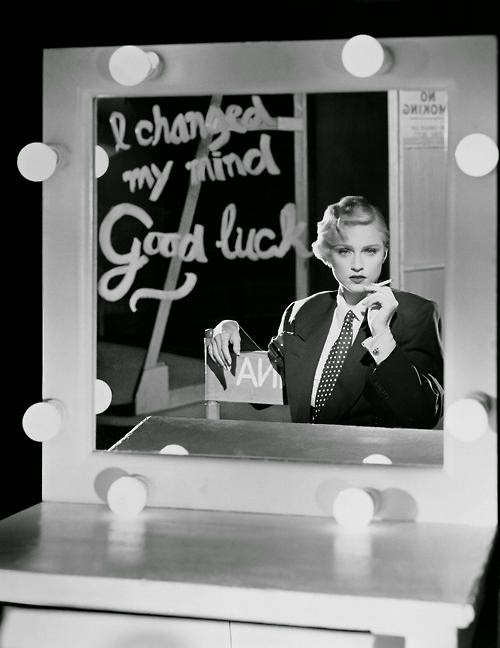 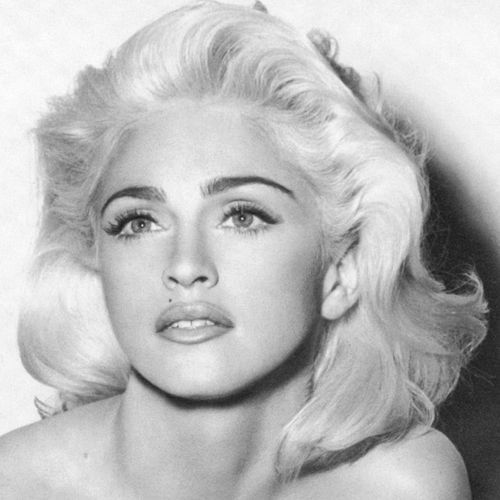 VJBrendan.com: Happy 59th Birthday to Madonna!! 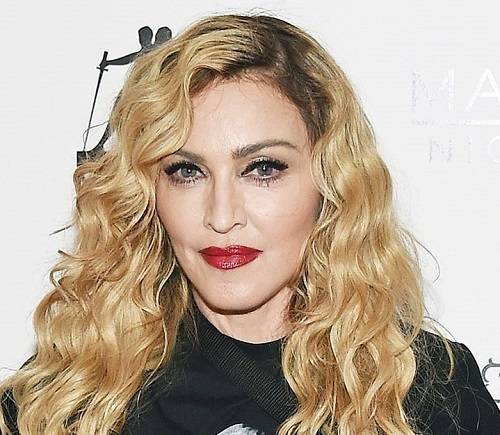 Happy 59th Birthday to Madonna!! 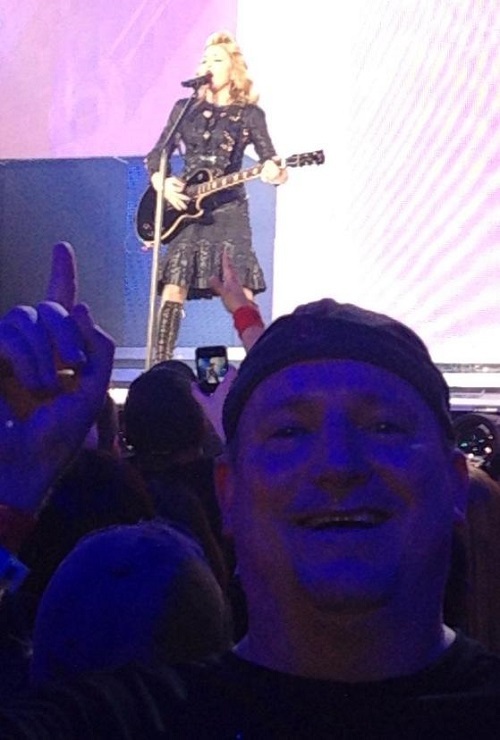 I love madonna , She is beatiful and a talent girl , Happy birthday madonna.